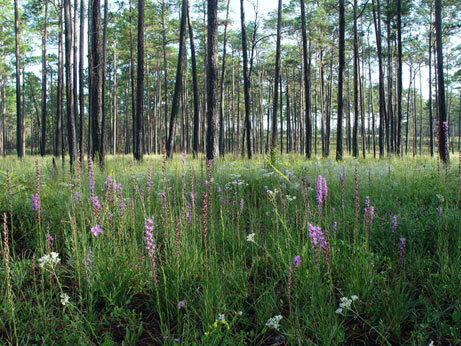 North Florida Sandhill, one of Florida's most park-like native plant communities. When children are nurtured and raised into adulthood, the ideal is that these people will then be able to take care of themselves and may provide benefit to local society and the world. Some benefits are easily recognized, while others cannot be grasped by common perceptions. Each person is a member of the larger community and plays a part, whether as a president or as a janitor (the janitor could be more important). Each is important and their presence and effect are undeniable, however minor they may seem.